Yellowstone Park photographs across three seasons during 1981-1983. 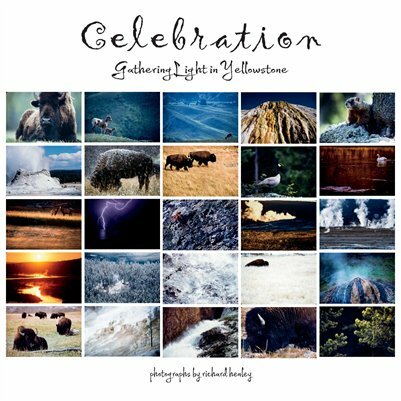 Within the Yellowstone photographs lay the daily celebration of a wilder life. They hold quiet moments of joy, curiosity and experience that I managed to catch on Kodachrome film in the natural light of day.